Description: Amsterdam, Contact - De Bezige Bij, 1947. First edition. Hardcover including dustjacket. 28,5 x 23. Jacket has some big chips missing and multiple tears; endpapers are lightly browned; good binding and clean inside. Fine/Poor. ¶ Introduction by Max Nord. 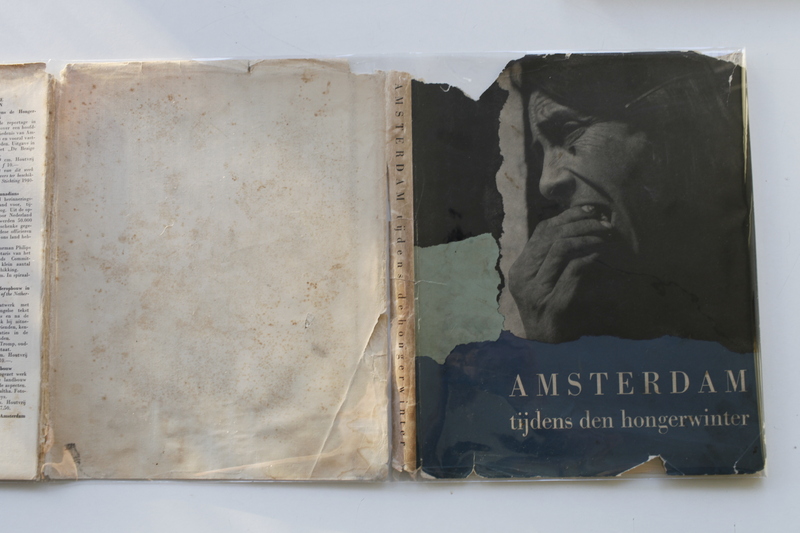 The images come from the photographers from 'De ondergedoken camera'. Photographers for example; Emmy Andriesse, Cas Oorthuys, Ad Windig, Krijn Taconis and others. With the rare 100% complete original dustjacket.